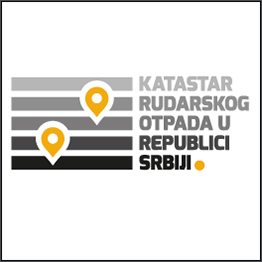 The Federation of BiH, one of the two political entities of Bosnia and Herzegovina, has updated its renewables action plan (APOEF), citing exhausted dynamic quotas for solar energy facilities and the absence of dynamic quotas for biogas facilities, as well as investors’ requests for obtaining the status of privileged and potentially privileged power producers, particularly for solar facilities. The investors in question have already built or are building renewable energy facilities, according to a press release from the Federation’s government following the adoption of the updated plan. The government added that there is currently strong expressed interest in the construction of electricity-generation facilities which use renewable energy sources as their primary fuel. The Federal Ministry of Energy, Mining, and Industry received a total of 411 requests for energy permits by June 30 2018, the government said, adding that 371 permits have been issued and 187 facilities built. The action plan sets tentative targets for the share of renewable energy in the total final consumption in the heating and cooling, electricity, and transportation sectors for 2020, according to the press release. By 2020, the share of renewable energy should reach 44% in the electricity sector, 49% in the heating and cooling sector, and 10% in the transportation sector. All these individual goals will enable reaching the overall target, but they are not fixed goals for each individual sector. Targets for individual sectors can be changed and increased if there should be opportunities for a faster development of certain sectors compared with others, the government explained in the statement. In a report published in September this year, the Energy Community Secretariat said that the whole of Bosnia and Herzegovina reached the share of renewables in final energy consumption of 25.3% in 2016, which was below the trajectory of 36.7% for the years 2015-2016. Many measures described in Bosnia and Herzegovina’s national renewable energy action plan are lagging behind, the Secretariat warned. 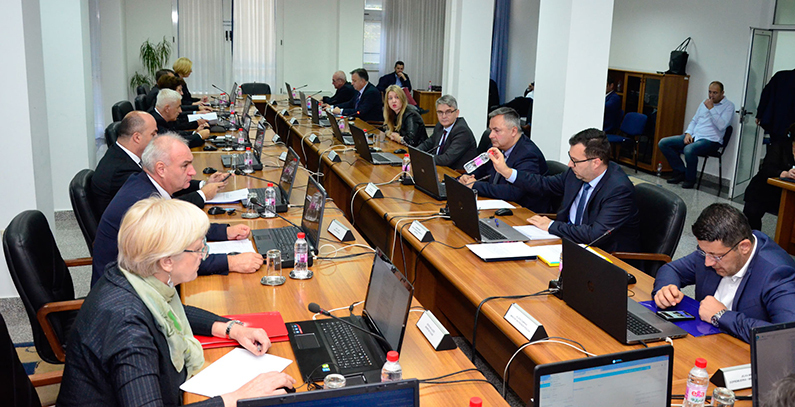 The Secretariat also urged Bosnia and Herzegovina to introduce auctions for renewable energy in both entities, as that would enable the cost-effective achievement of the 2020 renewable energy target.